For as long as I can remember, and I’ve lived in Bellevue for over 30 years, the post office has been located downtown at the corner of NE 12th Street and Bellevue Way. Long overdue for either a major face lift or new building, the downtown Bellevue post office will be moving to its new digs this weekend. Starting Monday, September 12th you can buy stamps, ship packages and access your post office box at the new location just east of I-405 at the corner of Bel-Red Road and 124th Avenue NE (the former Land Rover dealership). Most services will be available through Saturday and hopefully everything will be up and running starting Monday. I will miss the convenience of having the post office downtown within a block of my home, but definitely won’t miss the giant potholes in the parking lot. 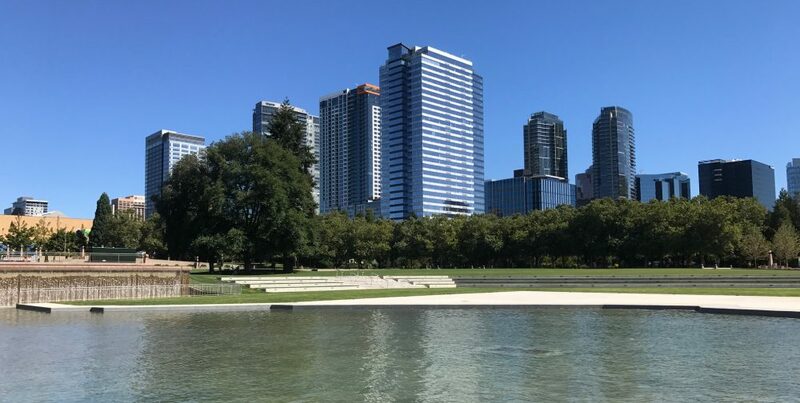 This entry was posted in CITY LIVING, DOWNTOWN BELLEVUE and tagged BELLEVUE, CITY LIVING, DOWNTOWN BELLEVUE, lifestyle by Robin Myers. Bookmark the permalink.